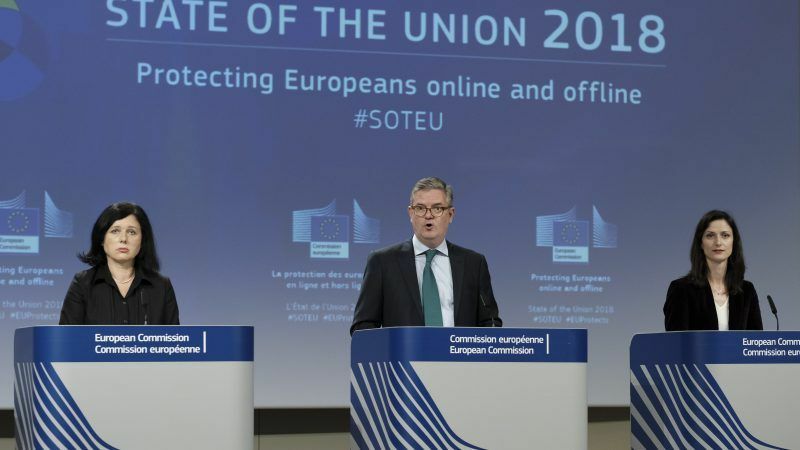 MEPs are seeking to "delay and time-out" the adoption of the regulation against online terrorist content, the EU's security chief Julian King said on Wednesday (21 March). 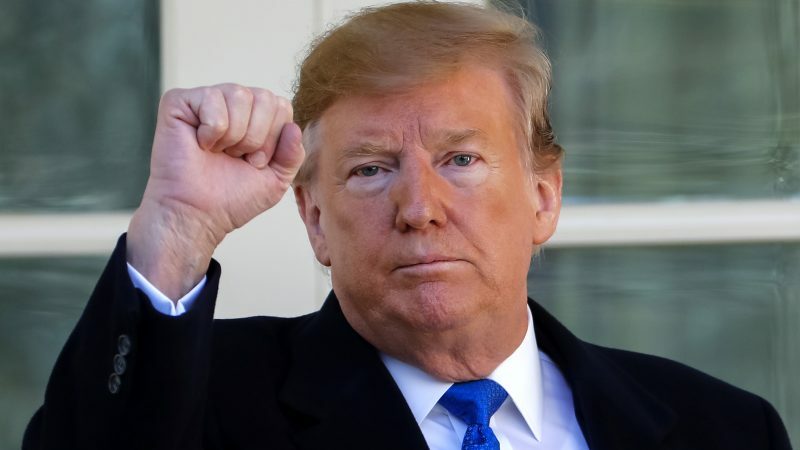 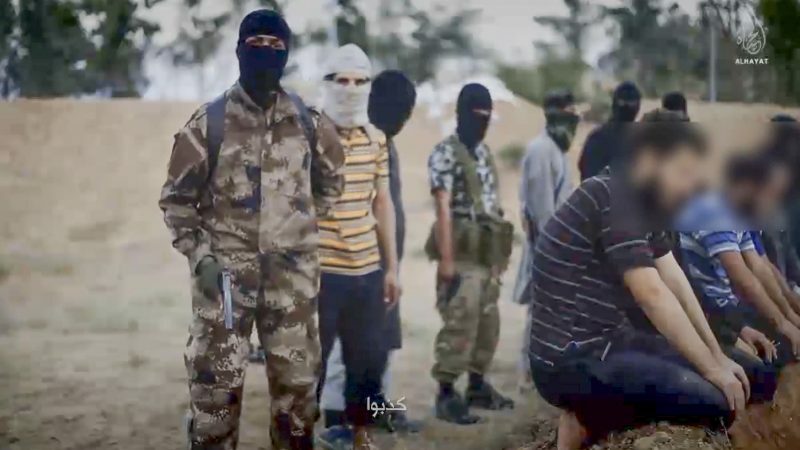 His comments came as the Commission criticised online platforms for dragging their feet in removing graphic video footage following the Christchurch attacks. 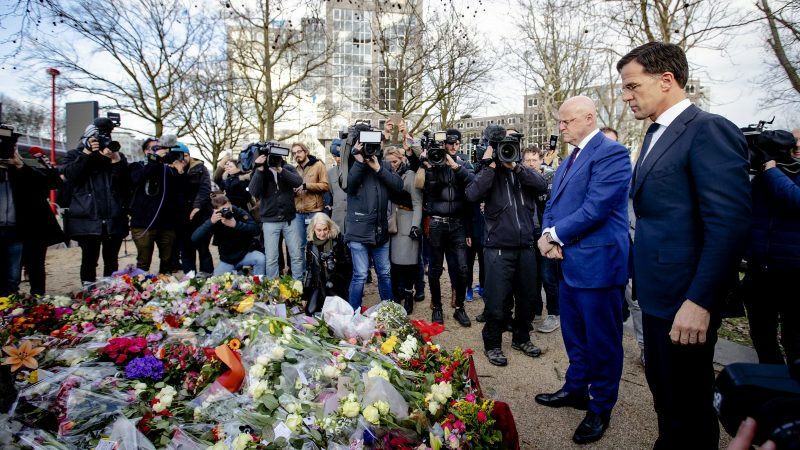 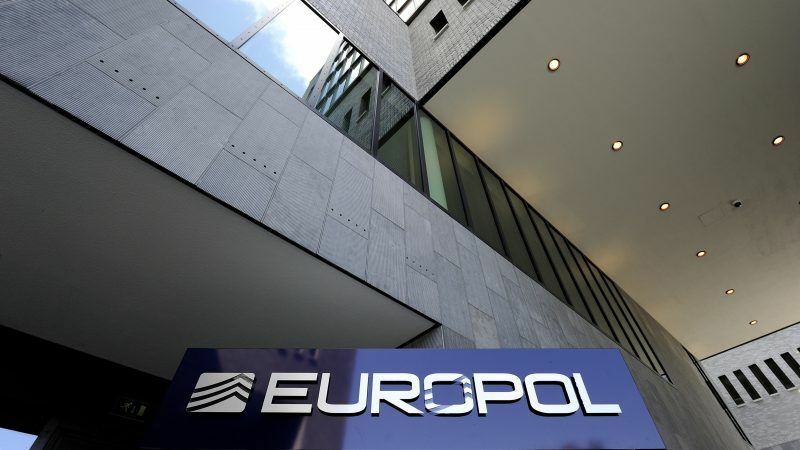 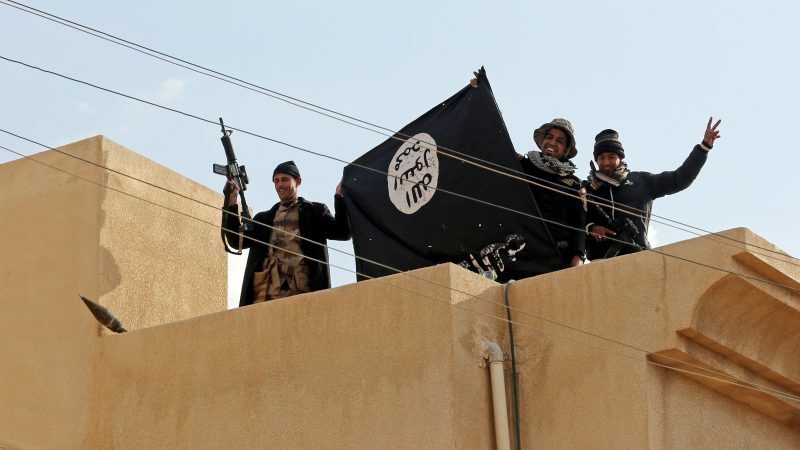 Between 200 and 400 online platforms are currently hosting content that could lead to terrorist radicalisation, the European Commission has said. 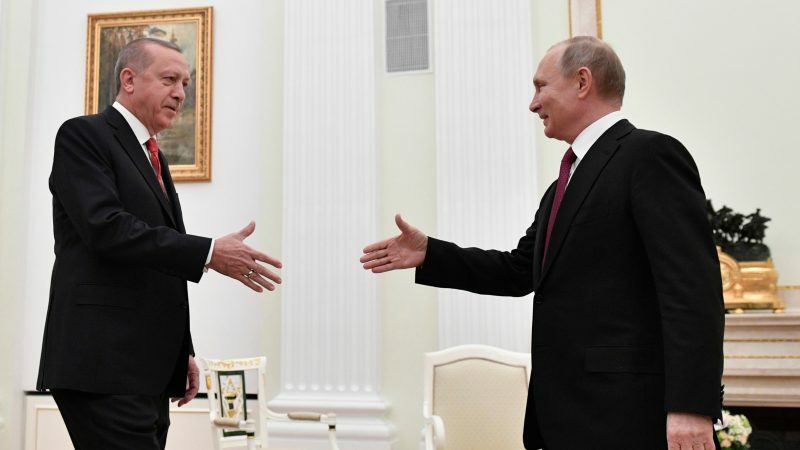 Russian President Vladimir Putin held talks with Turkish President Recep Tayyip Erdoğan on Wednesday (23 January) after which the Russian leader said the two men had discussed how they planned to stabilize the situation in Syria’s Idlib province. 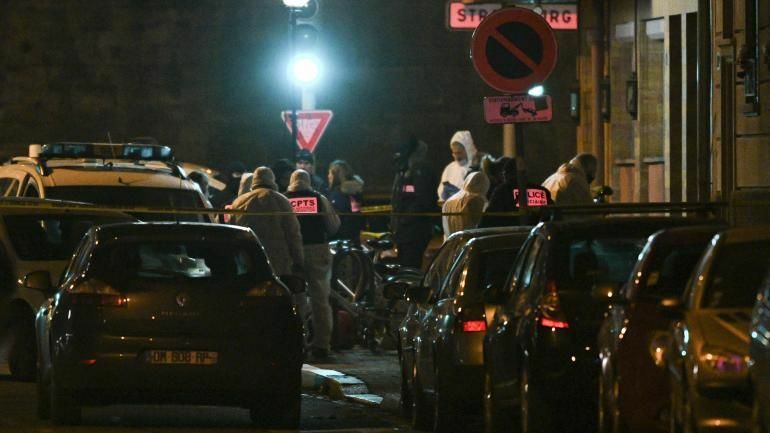 The suspected gunman who killed three people at a Christmas market in the French city of Strasbourg was shot dead on Thursday (13 December) in a brief gun battle with police after being on the run for 48 hours, police sources said. 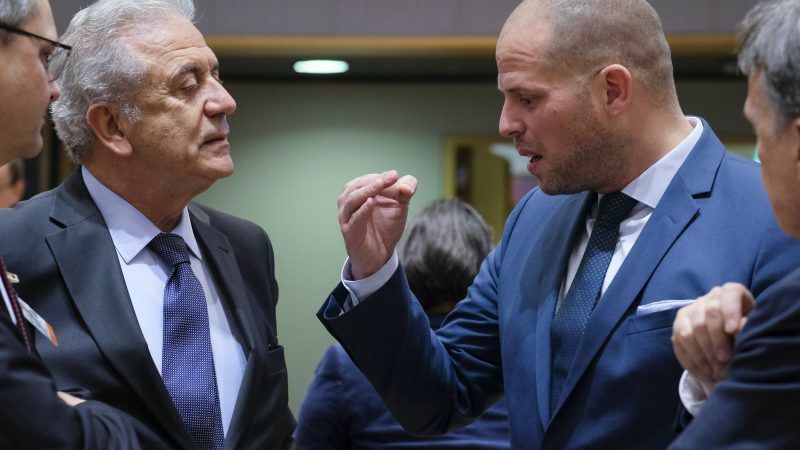 Ministers sitting on the EU Home Affairs Council adopted their negotiating position on the European Commission's proposed regulation against the spread of online terrorist content on Thursday (6 December), as those in the industry reacted with frustration to the plans. 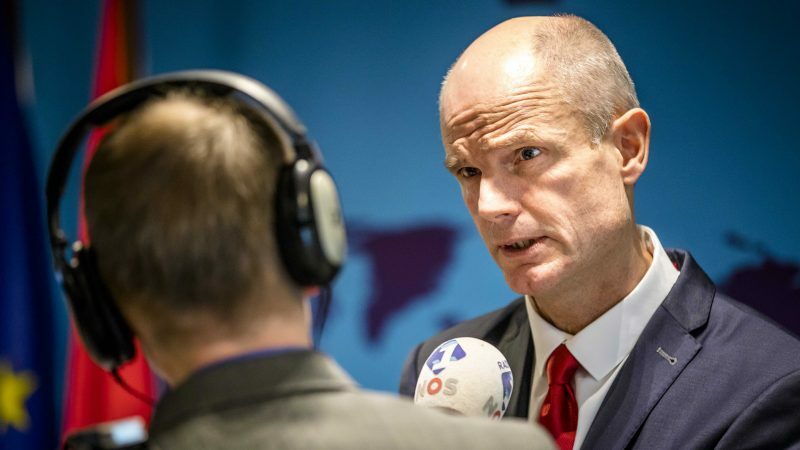 A no-deal Brexit would jeopardise security cooperation with the European Union, Britain's security minister Ben Wallace will say on Thursday (29 November). 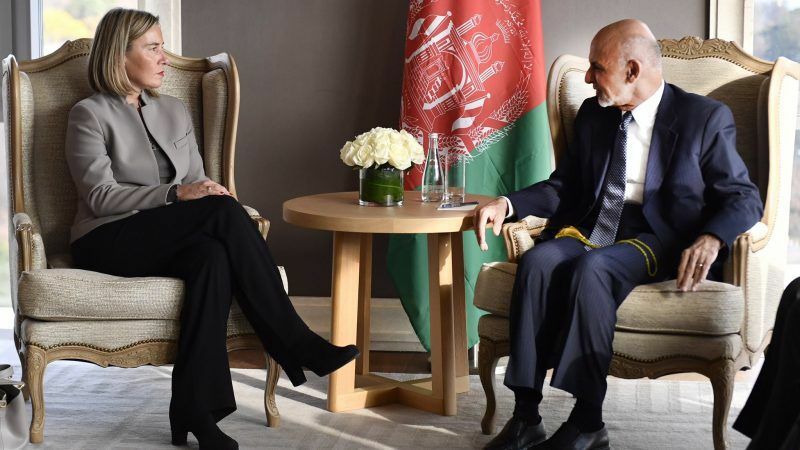 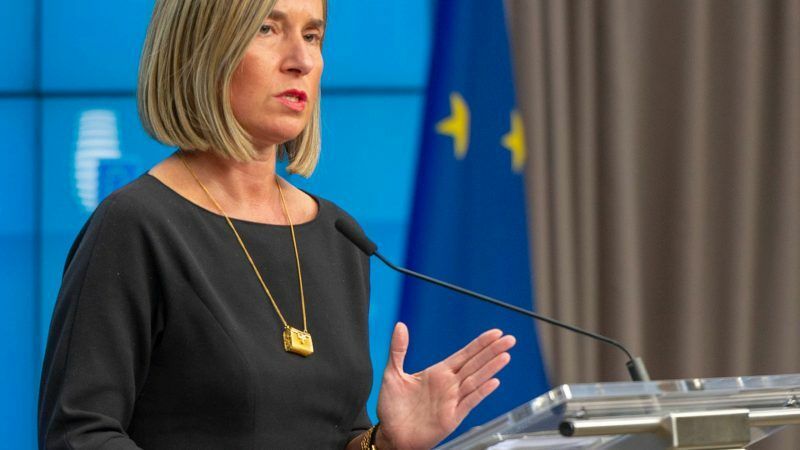 EU foreign ministers on Monday (19 November) agreed to examine possible sanctions against Iran over two foiled attacks in Europe blamed on Iranian intelligence, as demands grow for tough action against Tehran. 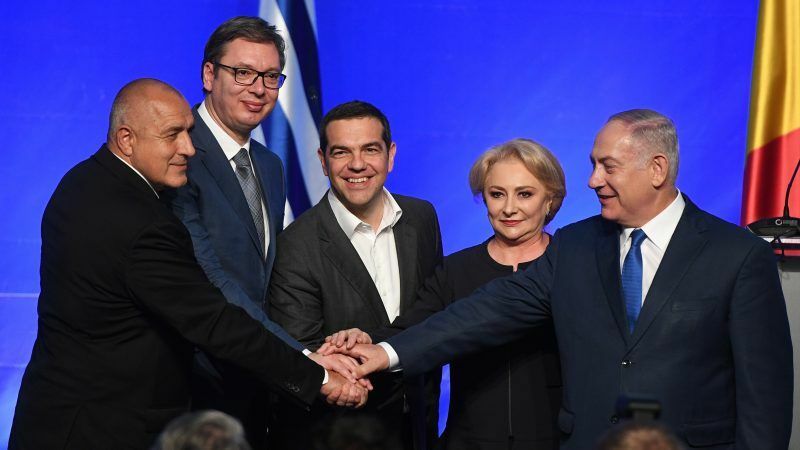 Bulgaria will take part in a joint bid to host the 2030 FIFA World Cup, Prime Minister Boyko Borissov announced on Friday (2 November), together with Serbia, Greece and Romania, a format dubbed by diplomats and journalists “the Orthodox Four”. 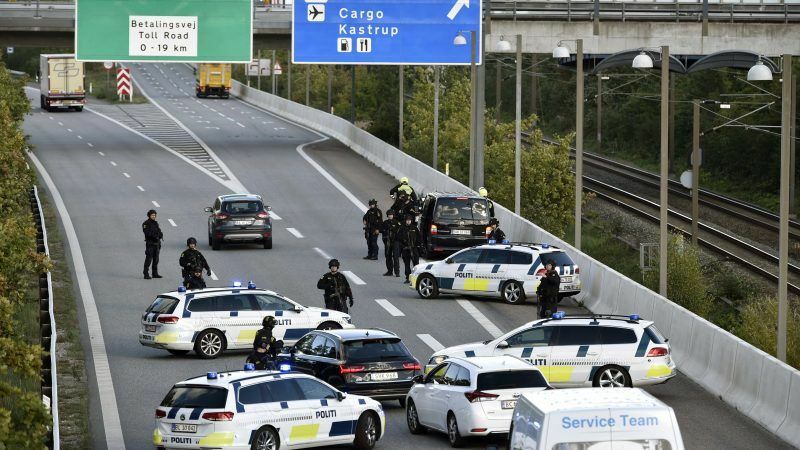 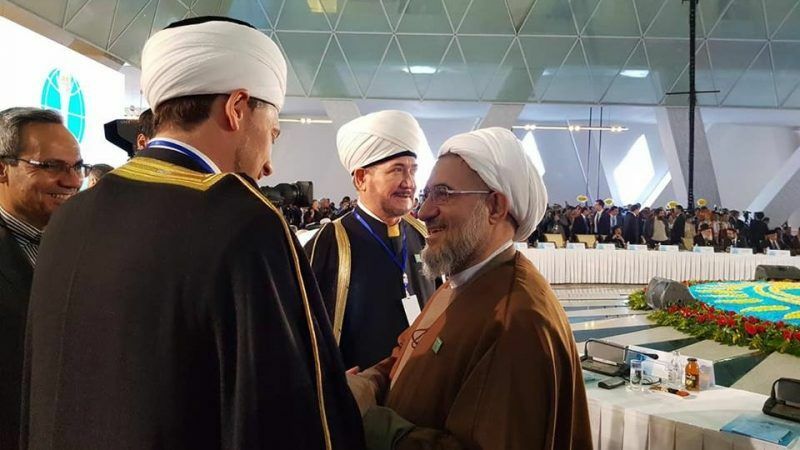 Denmark said on Tuesday (30 October) it suspected an Iranian government intelligence service had tried to carry out a plot to assassinate an Iranian Arab opposition figure on its soil. 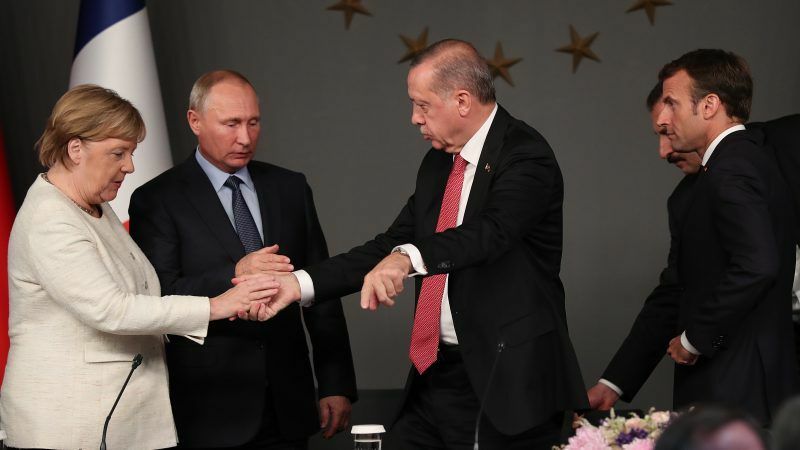 The leaders of Russia, Germany, France and Turkey stressed the importance on Saturday (27 October) of a lasting ceasefire in Syria, and said a committee to create a new constitution should meet by the end of the year. 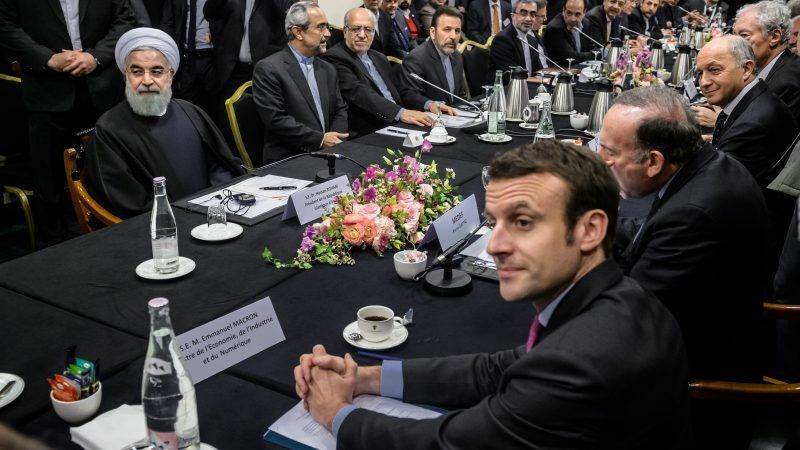 France has expelled an Iranian diplomat in response to a failed plot to carry out a bomb attack at a rally near Paris organised by an exiled Iranian opposition group, diplomatic and security sources say. 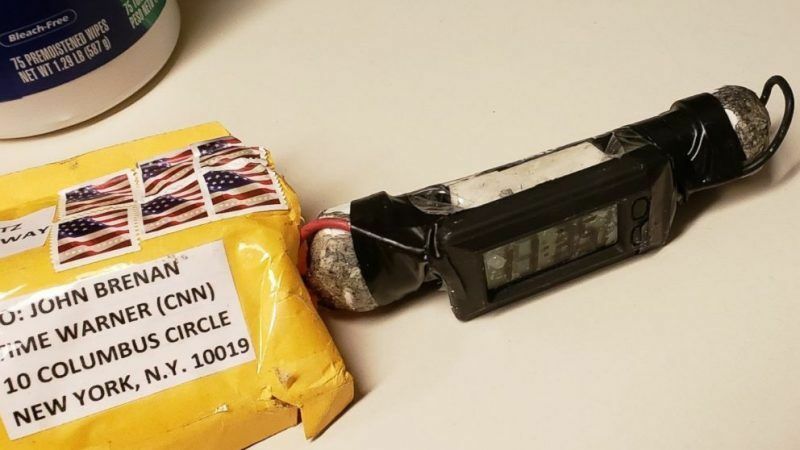 Former US President Barack Obama and former Secretary of State Hillary Clinton were among the targets of suspected package bombs delivered to several high-profile Democrats and CNN, which the FBI said it was investigating as an act of terrorism. 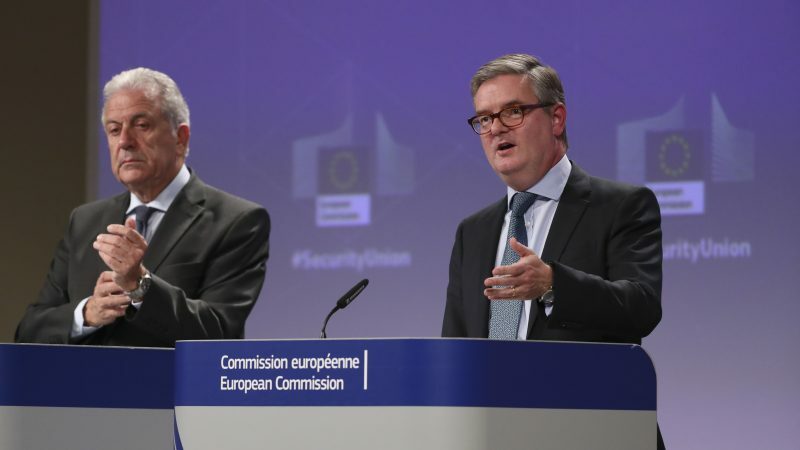 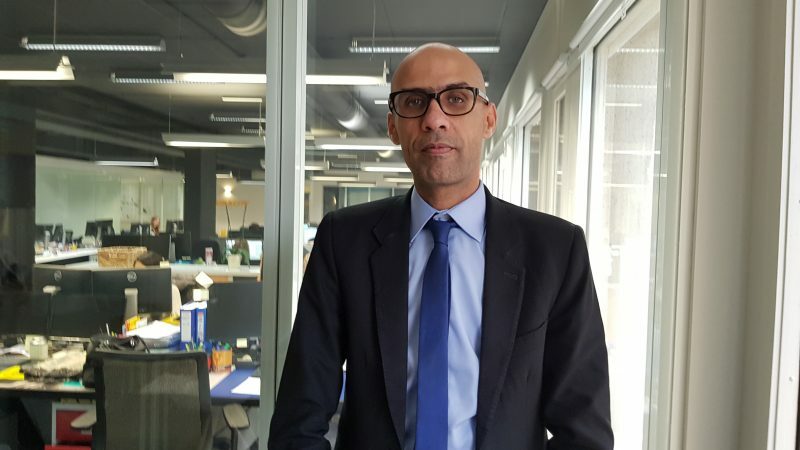 Security commissioner Julian King assured EU citizens on Thursday (13 September) that plans to tackle the spread of terrorist content online do not amount to "anywhere near censorship." 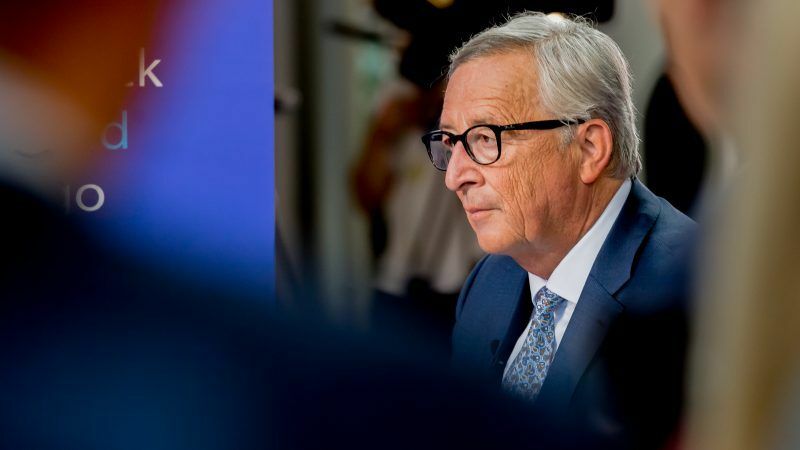 The European Commission is set to pursue a crackdown on the spread of online terrorist content and disinformation, its president Jean-Claude Junker announced in his State of the Union address on Wednesday (12 September). 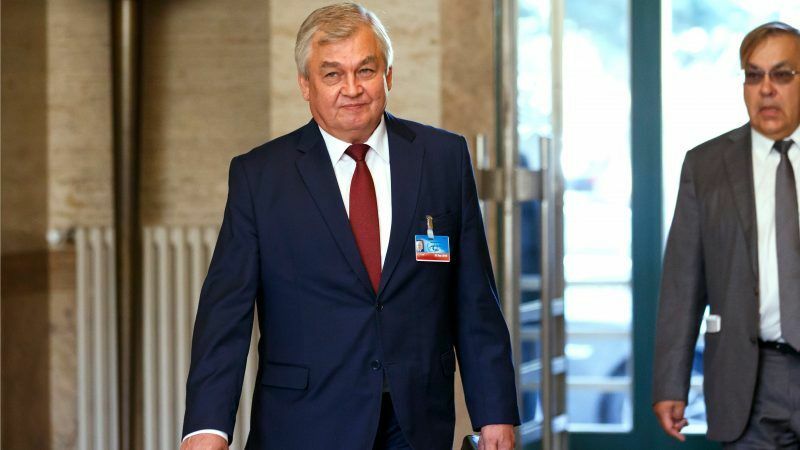 Russia hopes for a peaceful resolution of the situation in Syria's rebel-held province of Idlib but believes it is up to Turkey to separate Islamist militants from the moderate opposition, Russia's Syria envoy said on Tuesday (11 September). 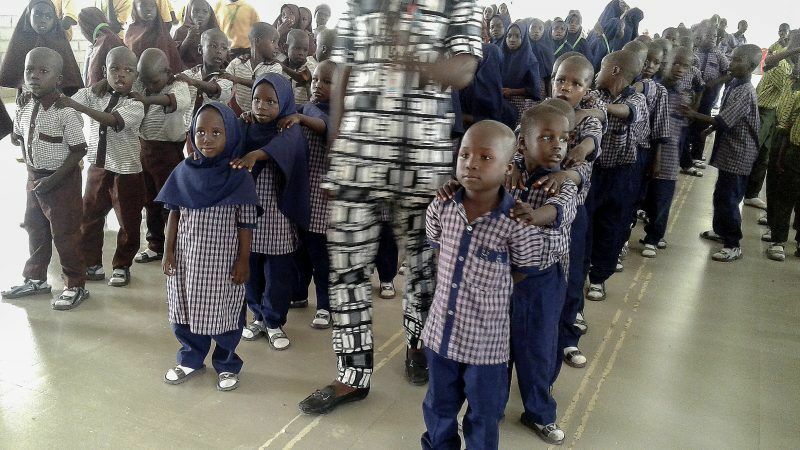 European states warned the United Nations that more than 800,000 people are cut off from aid and may be starving in northeast Nigeria, contradicting government assertions that a crisis has abated and rebuking the world body for failing to secure access.